Brisbane micro-publisher Tiny Owl Workshop is partnering with Wattpad and new online interactive storytelling game The Westbury Faery to host a short story competition, with winners to be published in an anthology book. 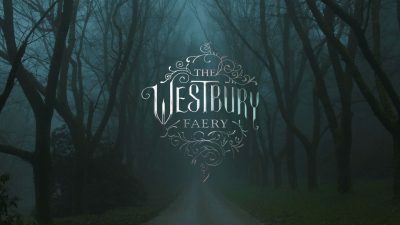 The Westbury Faery is an interactive online game where players are led on a ‘cross platform clue hunt’ to uncover the mystery around fairy sightings in Westbury, Tasmania and are encouraged to contribute to the mythology of the game. The world-building project is developed in partnership by Melbourne-based film and digital production company Plot Media and Canadian company Log Cabin Productions. As one of the elements in the game, Tiny Owl Workshop is running a short-story competition on online platform Wattpad, inviting writers to submit flash fiction or short stories about the fairy’s origin using clues in the game. One hundred stories will be shortlisted with 20 winners to be published in a book illustrated by Brisbane illustrator Terry Whidborne. Tiny Owl Workshop publisher Sue Williams told Books+Publishing she was involved with the project ‘since the beginning’. Set for a September 2017 release, Williams said the book—the first published under Tiny Owl Workshop’s new imprint Curious—will be available online and in stores. The contest closes on 28 February, with the shortlist to be announced in late March and the winners on 10 April.